Crowdfunding history, that is. It's official that Bitvore is the top equity crowdfunding campaign. 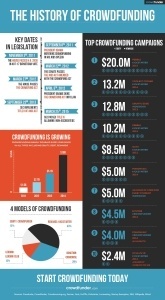 Check out this cool Infographic from Crowdfunder. Bitvore is the #8 on the Top Crowdfunding campaigns but the top 7 are all rewards for products, not equity investment. 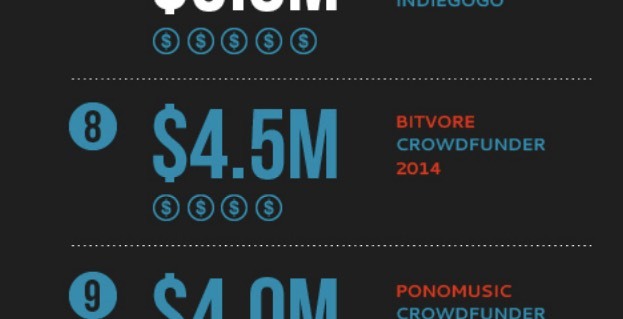 Bitvore is also #1 Top Crowdfunding campaign that is for equity. We're glad to be part of this important movement in building new businesses.